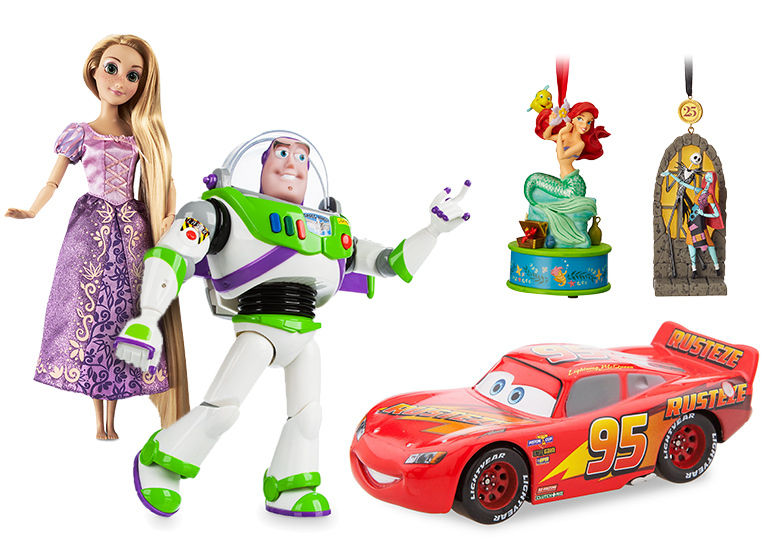 Note: Because of their popularity, some items might become unavailable. Fear not! 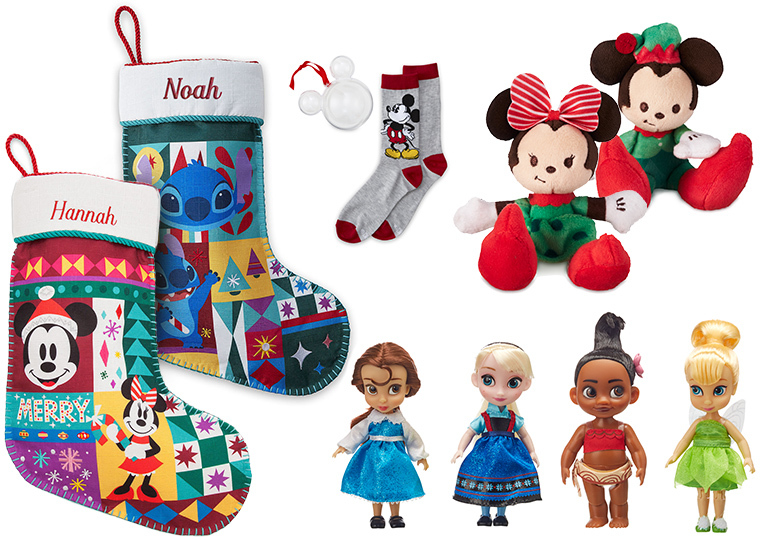 Visit Disney store or shopDisney.com to find other fun items for your Christmas and holiday needs. Share some style and sass that will make your fashion icons smile. Send youngsters on hours of creative, imaginative adventures. 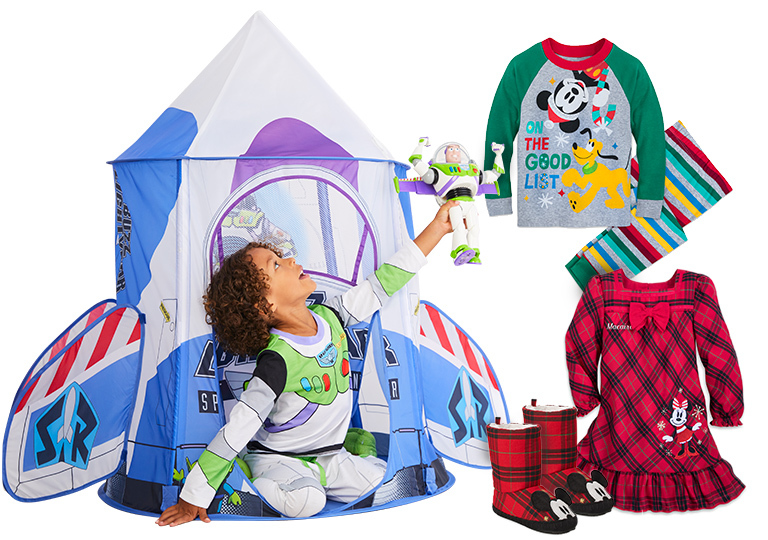 When it’s time to snuggle up and get cozy, these gifts are just right for sweet dreams. 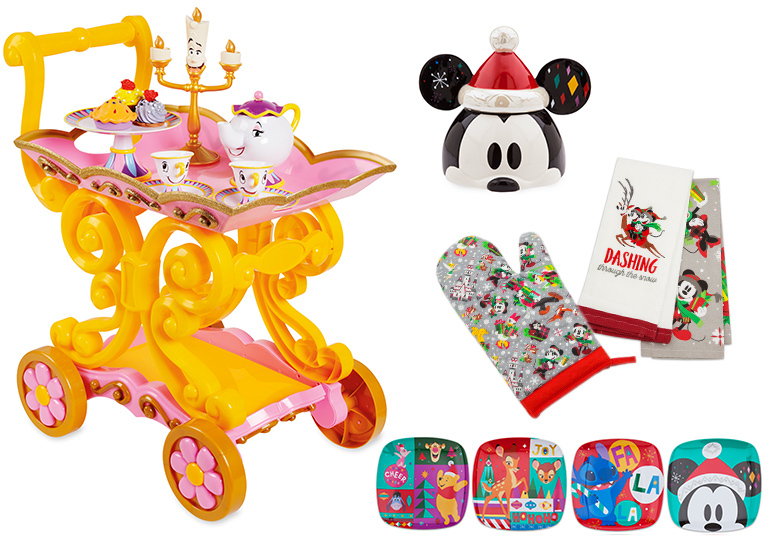 Cook up fun for your little host or hostess and give grown-up chefs gifts that serve up style. 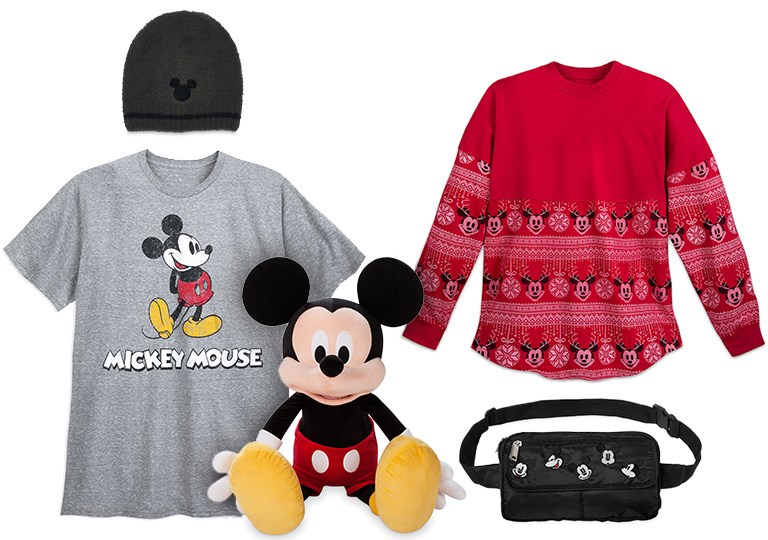 Celebrate Mickey’s 90th birthday beginning this November with special gifts for his biggest fans. Stockings are for filling with special surprises they weren’t expecting. 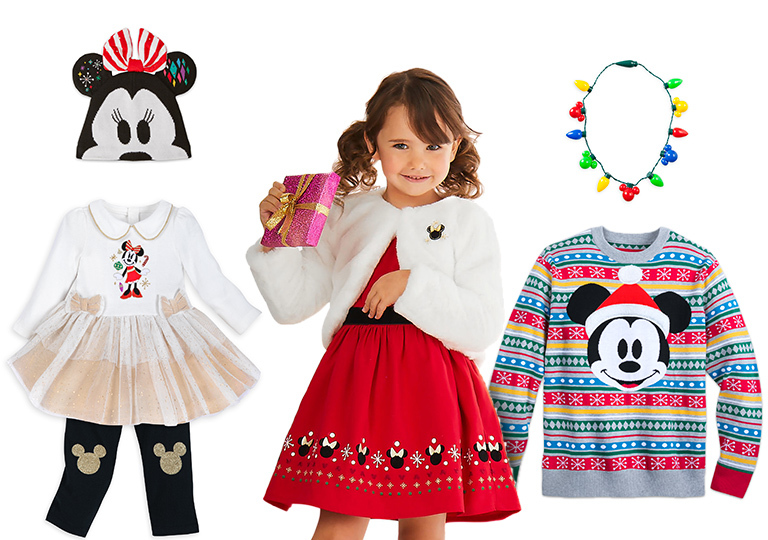 Play Santa with these adorable treats to bring big smiles for every age.